Was on holiday staying with her grandmother in Bijakovici at the time of the first apparition on 24 June, 1981. The couple live in Medjugorje with their two daughters. Mirjana’s daily apparitions ended December 25, 1982. Still receives an apparition on the second day of each month which the public are invited to and asked to pray for unbelievers. Also receives an annual apparition on her birthday, 18 March. Was the first to receive all 10 secrets. Prayer mission is to pray for unbelievers. Entrusted to eventually reveal the secrets to the world via a priest of her choice, Fr Petar Ljubocic, 10 days before the events occur. Born in Bijakovici on April 1, 1965. Married Paolo Lunetti in Milan on September 8, 1993. They now live in Italy with their four children, all boys. Spends some time of the year in Medjugorje. Her sister, Milka, along with Vicka, joined Ivanka and Mirjana on the first day of the apparitions when they returned to the hillside a second time. Milka was not allowed to return the next day, and Marija went instead. Receives our Lady’s message for the world each month. One of three visionaries who still has daily apparitions and has received nine secrets. Prayer mission is to pray for the consecrated, priests and religious. 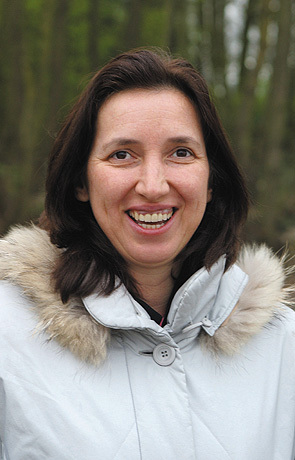 Born in Bijakovici on March 6, 1971. Was only 10 years old when he experienced his first apparition. Married Annalisa, an Italian, at St. James Church in Medjugorje on Easter Sunday, 1993. They live with their three children, two girls and a boy, in Medjugorje. His daily apparitions ended September 12, 1998, while in America. His annual apparition is on Christmas Day. Has received all 10 secrets. Prayer mission is to pray for the sick. Born in Bijakovici on September 3, 1964. The oldest of the Medjugorje visionaries. Married Mario Mijatovic on January 26, 2002, in Gruda, a small village near to Medjugorje. Their first child, Maria-Sofia, was born January 2003. The second, Anton was born October 2004. The family lives in Krehin Gradac, near Medjugorje. One of three visionaries who still has daily apparitions. Her prayer mission is to pray for the sick. 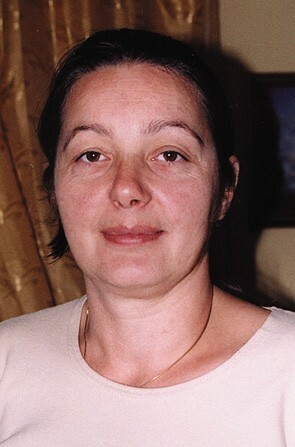 Born in Bijakovici on June 21, 1966. Married Raiko Elez on December 18, 1986. The first of the visionaries to marry. The first of the visionaries to see Our Lady on Wednesday 24 June, 1981. Her daily apparitions ended May 7, 1985. Still has an annual apparition on June 25, the anniversary of the apparitions. 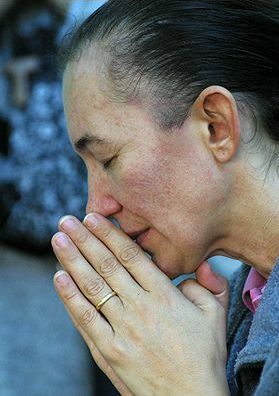 Lives a discreet, almost private life with her family, close to the village of Medjugorje. Prayer mission is to pray for families. 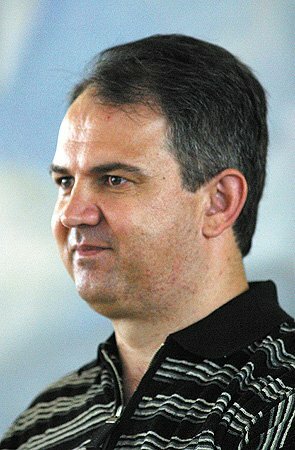 Born in Bijakovici on May 25, 1965. Married to Laureen Murphy on October 23, 1994 at St. Leonard's Church in Boston, America. They have three children, two girls and a boy. The family live half the year in America and the rest in Medjugorje. Prayer mission is to pray for priests and young people.